Chantilly Dentistry By Design will help unleash a whiter, brighter smile in less time than your lunch break. 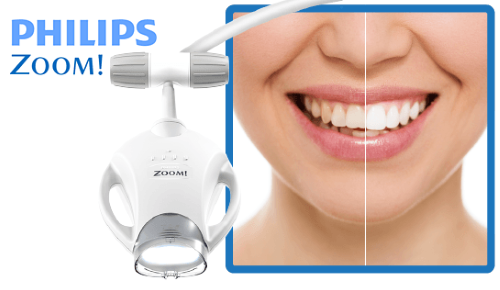 With Philips Zoom, you can choose from chair-side or take-home professional whitening treatments that are tailored to your needs. 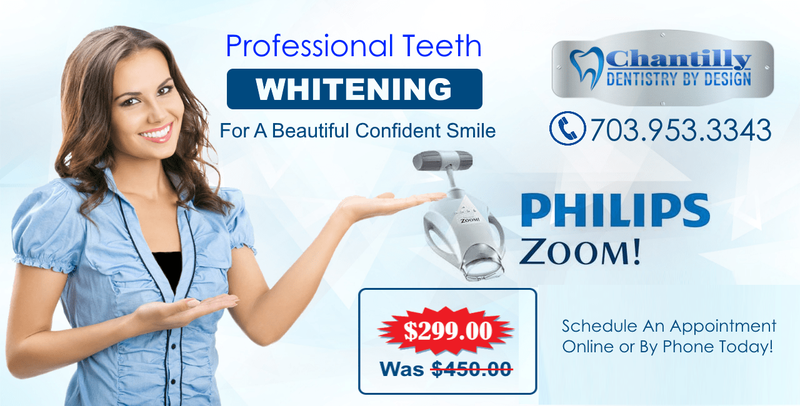 Whether you have a special occasion or simply want to reduce discoloration and stains, the Philips Zoom Whitening solution gives you professional results with little or no sensitivity. In-office whitening treatments for the most dramatic whitening results. 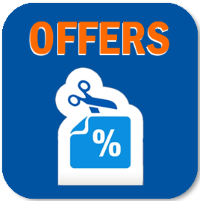 Safe whitening gel is applied to your teeth – LED whitening lamp accelerates results.